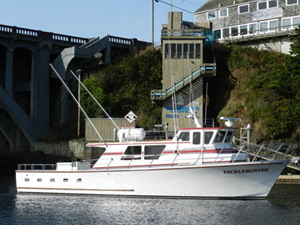 Captain Tyler Turner checked in today with an update from the Tacklebuster out of Dockside Charters in Depoe Bay, OR. 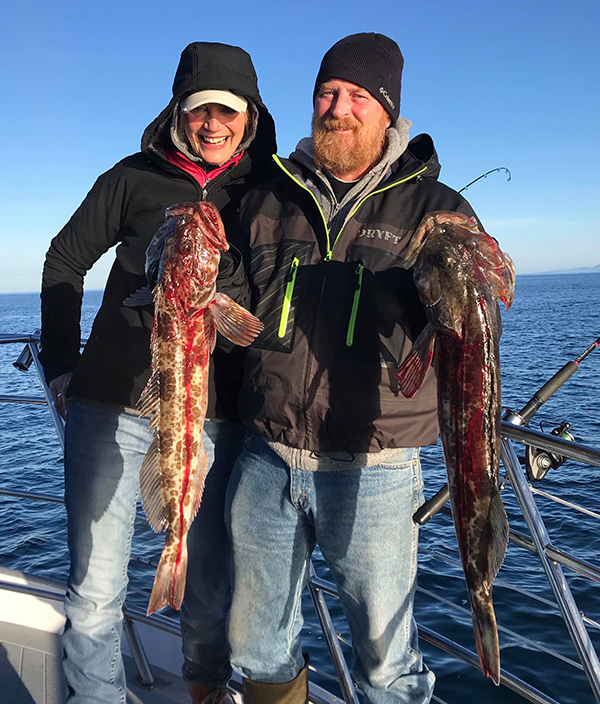 Today we had two trips our 5 hour trip had 13 anglers we caught limits of Rockfish (65) and Lingcod (26). 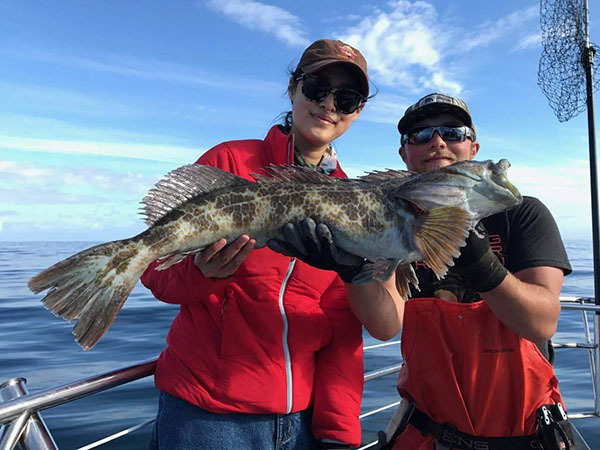 The crew also kept some fish too. We also had 7 crabbers and we caught 79 Dungeness Crab. We had very nice weather to start 2018. 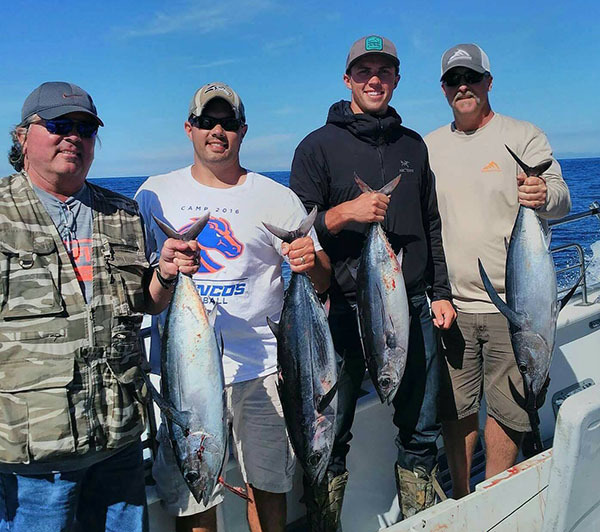 Come on our and join us on the Tacklebuster.